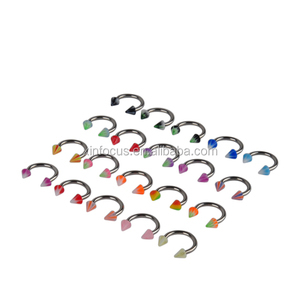 flexible bioflex clear uv piercing retainer Item number ADIS-6869 Material 316L stainless steel & bioflex size 1.2*8/10 or 1.6*8/10mm plating color optional MOQ 500pcs package opp bags,or upon your requirement delivery time within 15days,or according to qty & style freight by DHL,Fedex,UPS payment terms T/T,paypal,western union export market all over the world unique style hot in Colimbia,USA,Brazil,Germany,etc. 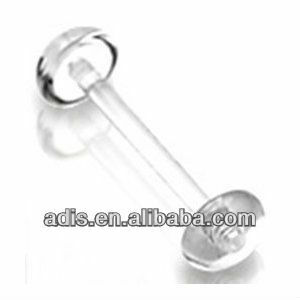 description This labret is unique for your piercing, NOT WHITE, CLEAR TRANSPARENT For more we also have many other designs for your choice. 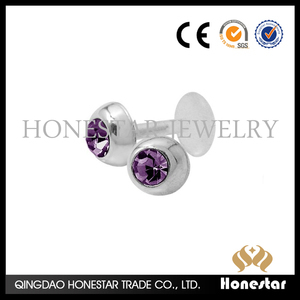 About us We are an original manufacturer of stainless steel jewelry including Body Jewelry,Pendants & Charms,Rings,Bracelets & Bangles and so on, we have 7 years of experience in this line, With a wide range, good quality, reasonable prices and stylish designs, our products are selling well all over the world . China red makeup compact princess ring 3 layers powder compact case Keywords makeup compact powder case Item No. 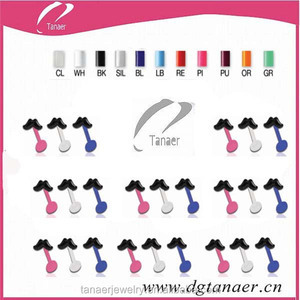 Plastic Color According to International Pantone Color Card Logo Customized LOGO (silk-screen,hot-stampting,offset printing,paper stickers) Process Injection,Matte,UV Coating,etc. MOQ 12,000pcs Delivery time 25-45days Carton Size 42*31*30cm Packing (opp bag /wave board /EPE foam ) + carton box Service OEM&ODM 1) The customized color, Logo and printing are available. 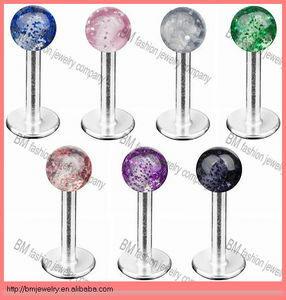 Alibaba.com offers 106 uv lip ring products. 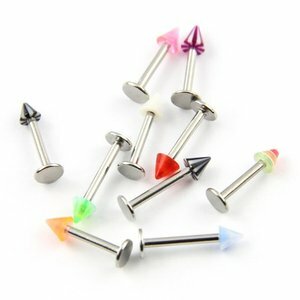 About 75% of these are body jewelry, 34% are acrylic jewelry, and 24% are stainless steel jewelry. 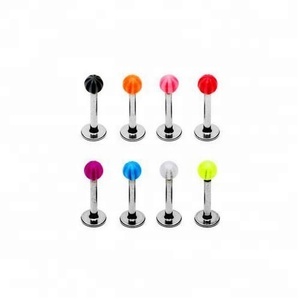 A wide variety of uv lip ring options are available to you, such as free samples. 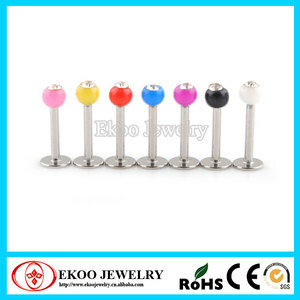 There are 106 uv lip ring suppliers, mainly located in Asia. 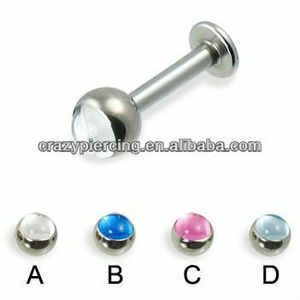 The top supplying country is China (Mainland), which supply 100% of uv lip ring respectively. 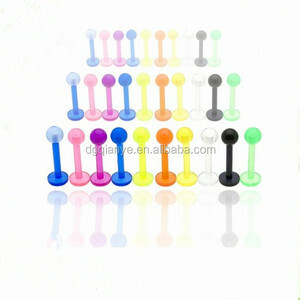 Uv lip ring products are most popular in North America, Western Europe, and South America. You can ensure product safety by selecting from certified suppliers, including 8 with Other, 4 with ISO9001, and 1 with FSC certification.